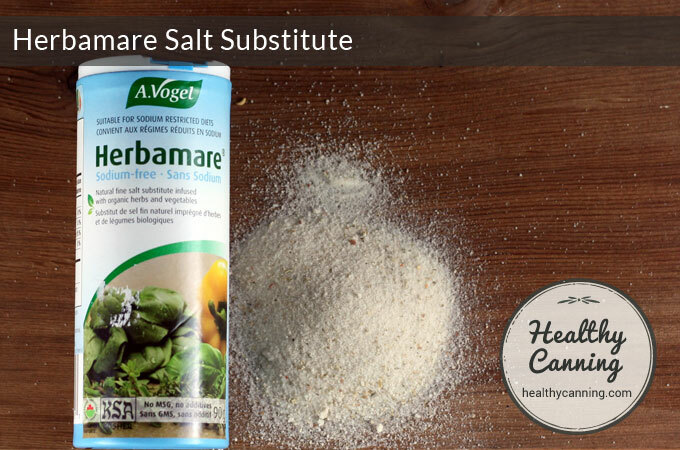 Herbamare® Sodium-Free is a salt substitute made in France by the A. Vogel® company. 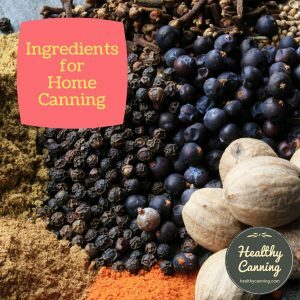 People eating home canned products made seasoned with Herbamare Sodium-Free believe there is salt in it. They taste no difference between Herbamare and salt in a product. 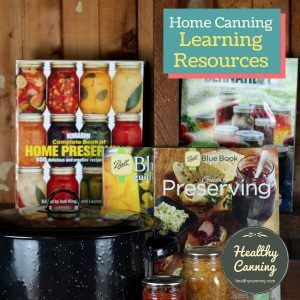 You may wish to review this page: The role of salt in home canning . 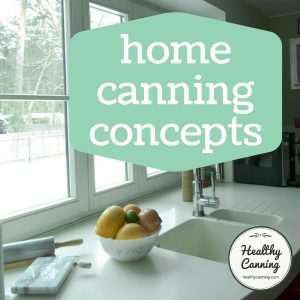 It brings together citations from accepted trusted sources in the home canning field explaining why salt, in the quantities used in most home canning recipes, is a flavouring agent and not a safety preservative agent. 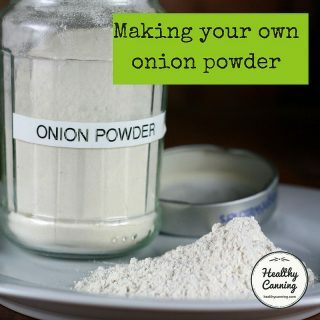 Their objection to salt substitutes has been on the basis of flavour and performance. 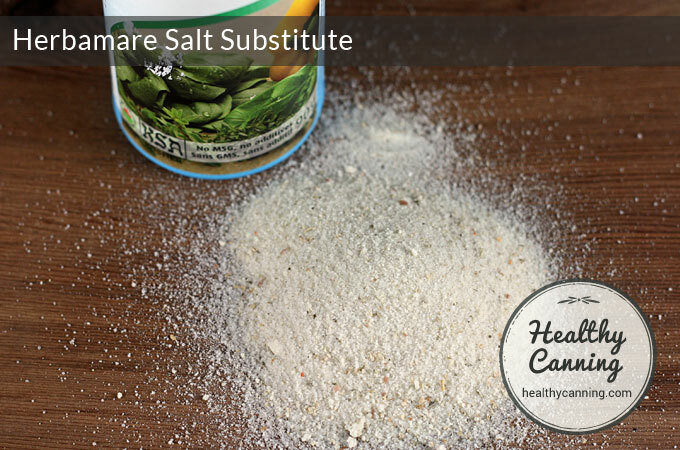 Very little testing with salt substitutes has been done for many decades now. 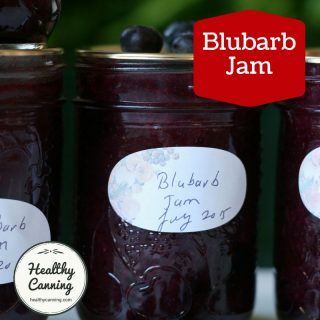 Herbamare Sodium-Free, a modern European product, now addresses those flavour and performance concerns. 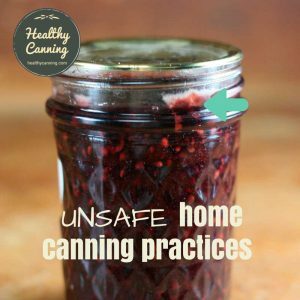 3) It is iodine free. 3) Act as a salt to control fermentation in fermented pickles. 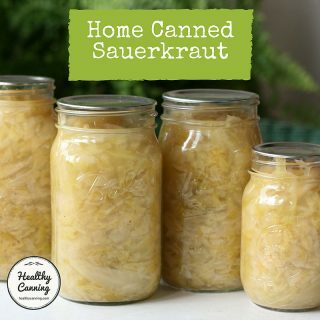 You must use real, actual salt in fermented pickles to make a safe fermented product. 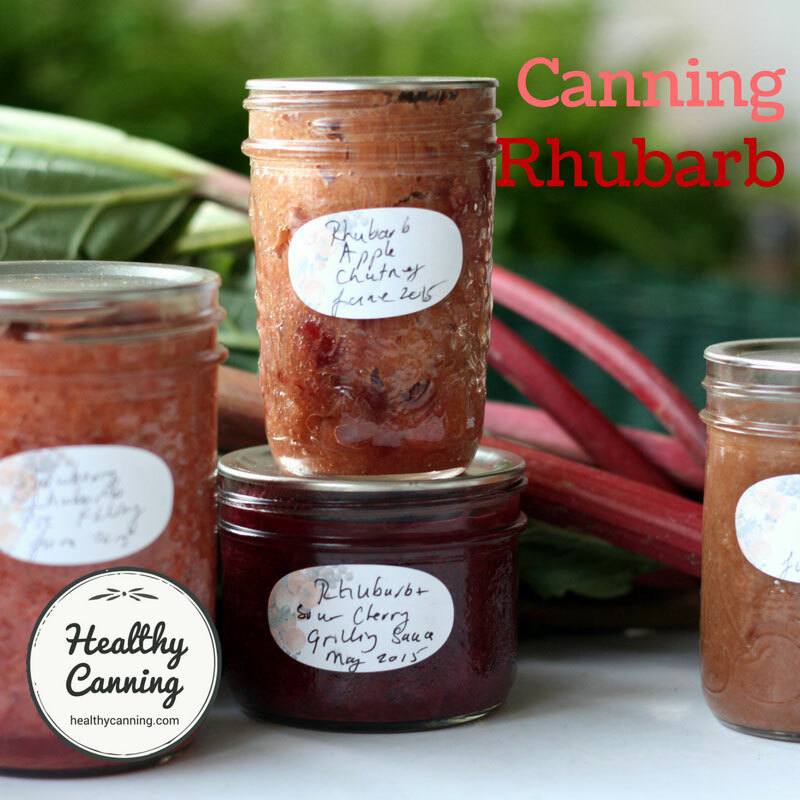 4) Act as a preservative in curing hams, sausages, fish, etc. You must use real, actual salt for that. 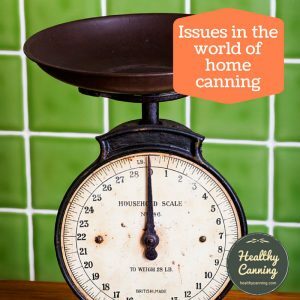 You can use Herbamare Sodium-Free in the same quantities as you would salt in canning recipes, measure per measure — though you may find that you cut back a bit, if only because your tastes may grow to be less tolerant of super salt doses. Which is just as well, because Herbamare is not cheap. 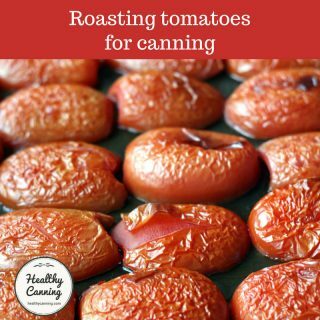 But for its use in home canning, where it’s really only needed in small amounts as a seasoning to balance flavour, its cost is not a barrier at all, especially when you compare the cost of your home canned, salt-free products to what you’d have to pay at the store for similar healthy food. It is made for the A. Vogel company by Bioforce Production in Colmar, France. The A. Vogel company is a Swiss health company that has been around for decades, founded by Alfred Vogel in 1963. If you are on a low-potassium diet, consult your healthcare professional before using because it does contain a large amount of potassium. 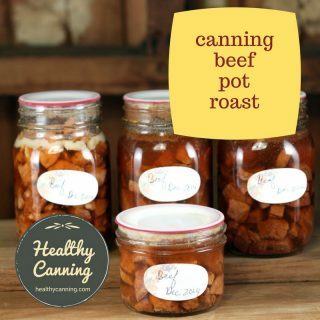 See other salt substitutes for home canning we have worked with to date. 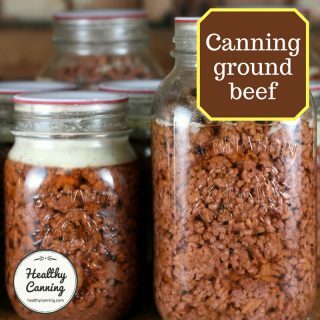 You can get it in health food stores. Amazon also carries it. In Canada, it currently sells in stores for 3 to 4 bucks US a canister. In the UK, £2 to £3 per canister. You shouldn’t need to pay more than that, unless you find a giant sized canister. If you see it on Amazon for more than that price, you should keep on shopping, some vendors ask bizarrely high prices. Note that many listings for it on Amazon that might seem expensive at first are actually for multi-packs of it. 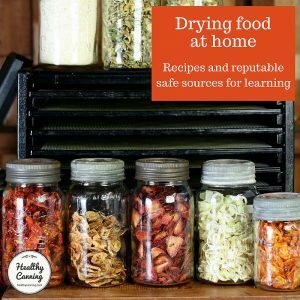 You might see it poorly described as “Herb Seasoning” but make sure it is their sodium-free one that you are looking at, they do make others that are not. 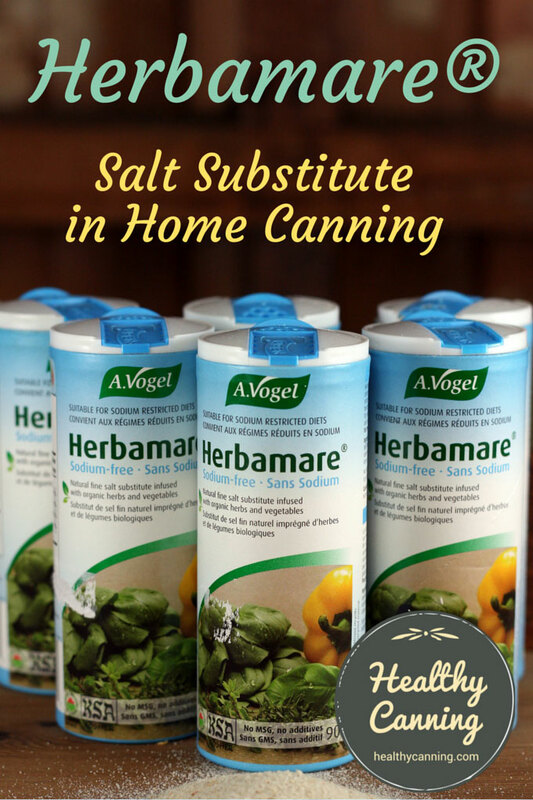 This Amazon.co.uk may help you locate it in the UK: Herbamare Low-Salt. One of the best products I have ever tried but Cosco in Winnipeg Canada no longer carries it. Can someone tell where in Winnipeg I can buy this salt please. 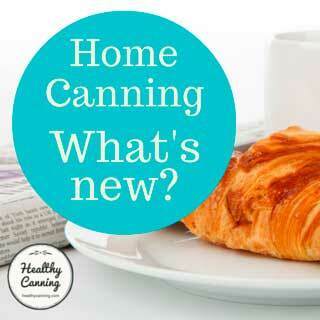 It’s started appearing in Loblaw’s stores, in the health goods area.